Take advantage of a free consultation, quote and written estimate without obligation. 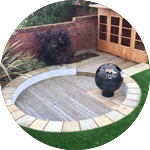 CM Landscapes is an independent landscape gardening business run by Chris Morris, a landscape gardener with over 16 years’ experience. 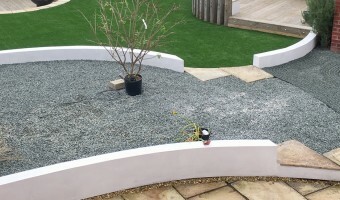 Covering Herefordshire and neighbouring counties, CM Landscapes offers a wide range of landscape gardening services, irrespective of size, delivering a professional, yet affordable service with that personal touch and accessibility that only comes from a small company. 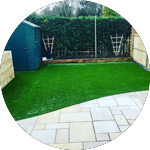 We create and maintain landscaping projects for a wide range of private and commercial clients. 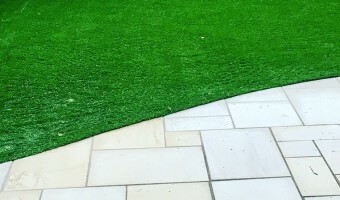 We pride ourselves on offering a high quality landscape construction service, delivered with the honesty and integrity you would expect from an established business. If, for whatever reason, you never seem to have the time to carry out garden maintenance, I can provide the help you need. 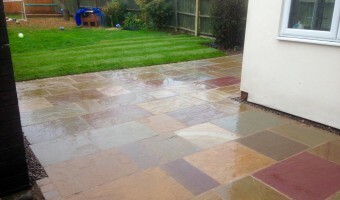 Has the time come to remodel or adapt your garden to meet your changing requirements and needs. 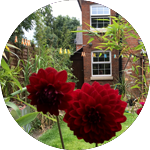 Complete garden design and installation, in Herefordshire.